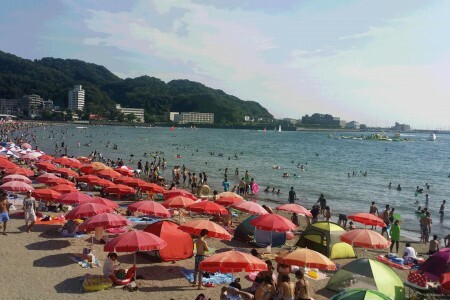 Facing the sea, Zushi is a city abound with charm. This course offers a fascinating experience, where from each angle and each location, the sea takes on a completely different façade. 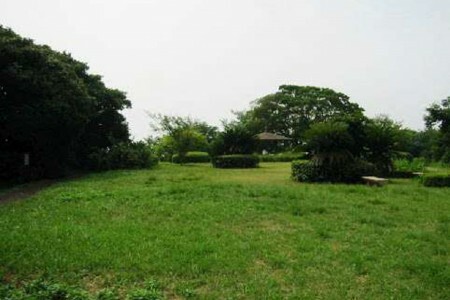 Located on the peak of the gently-sloping Hiroyama, you can enjoy a view of Sagami Bay, Enoshima Island, and Mount Fuji. Besides observatories, there are also monkey enclosures and animal enclosures. 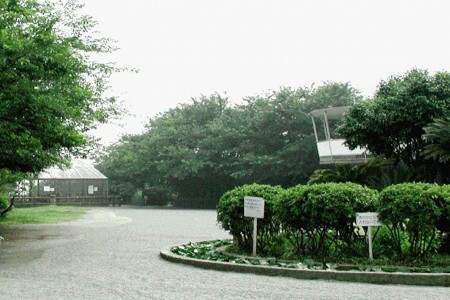 A 15 minute walk away from Hiroyama Park. As this park is located at the cape's peak, it is a scenic spot where you can enjoy a superb panorama of Mount Fuji and the Miura Peninsula. 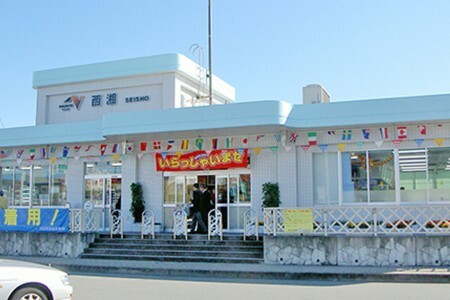 Kotsubo Harbor is located at the west of Zushi City. 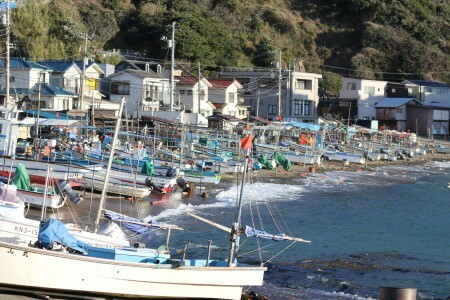 It has a long history of a fishing port, and this industry is the only local one in the city established since the Kamakura period. In winter,the harbor gets a large harvest of seaweeds such as Wakame and Akamoku. The scene of such seaweeds drying in the sun is a unique feature of winter in Kotsubo. 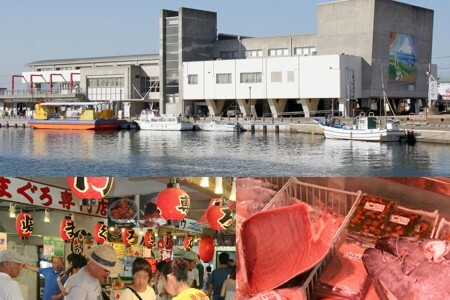 "Zushi Marina" is one of the trailblazers of marinas in Japan and enjoyes its prestige. 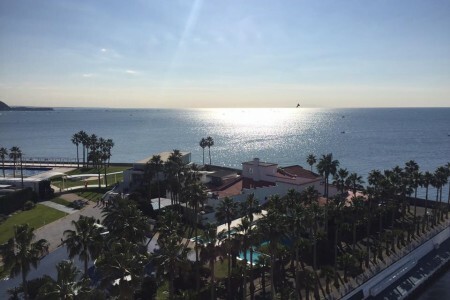 A variety of sailboats and moterboats are moored to the marina, and a resort-like atmosphere created by lofty palm trees, wide streets lined with trees like Phoenix Street, parks covered with green grass and stylish restaurants make it a popular spot for tourists.